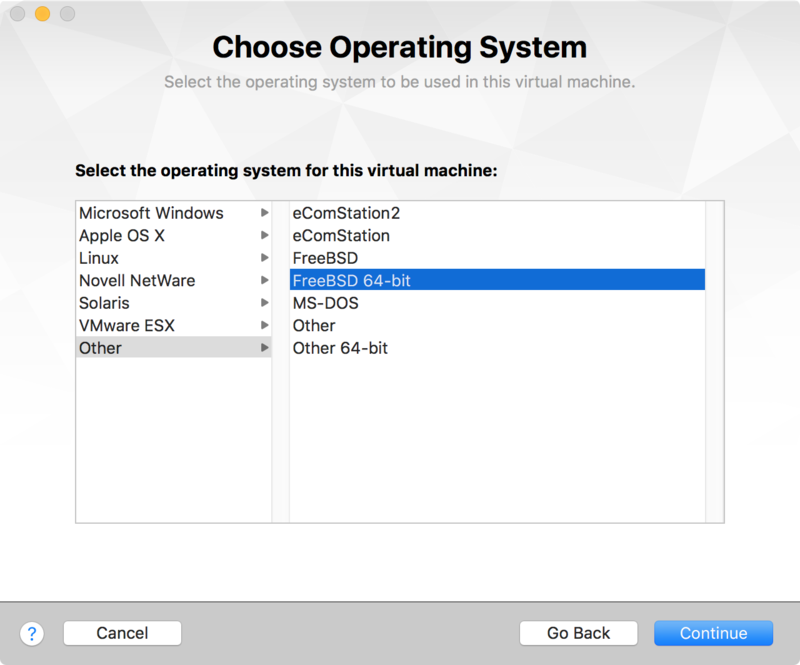 Getting FreeBSD to run on VMware Fusion is quite simple and can be done in a few steps. 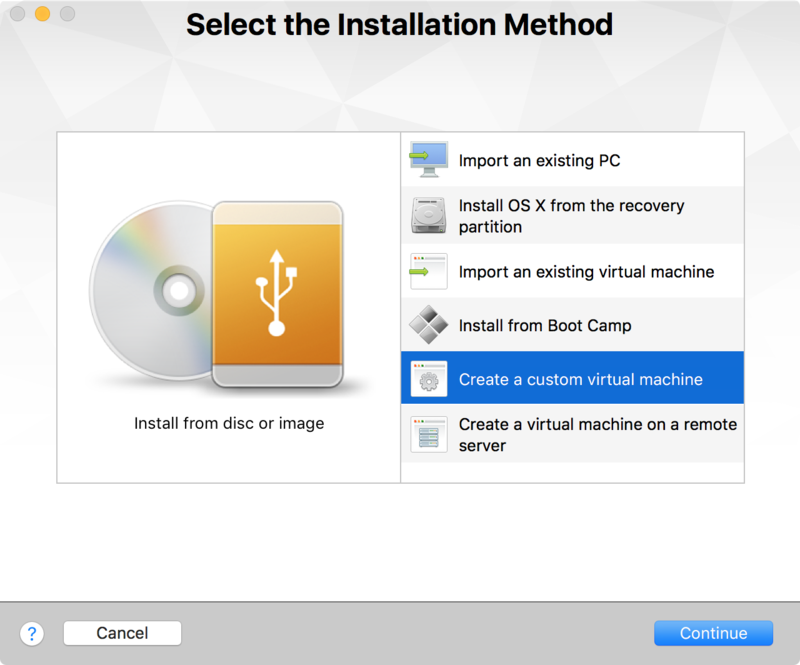 Start up VMware Fusion and select “Create a custom virtual machine” [screenshot]. 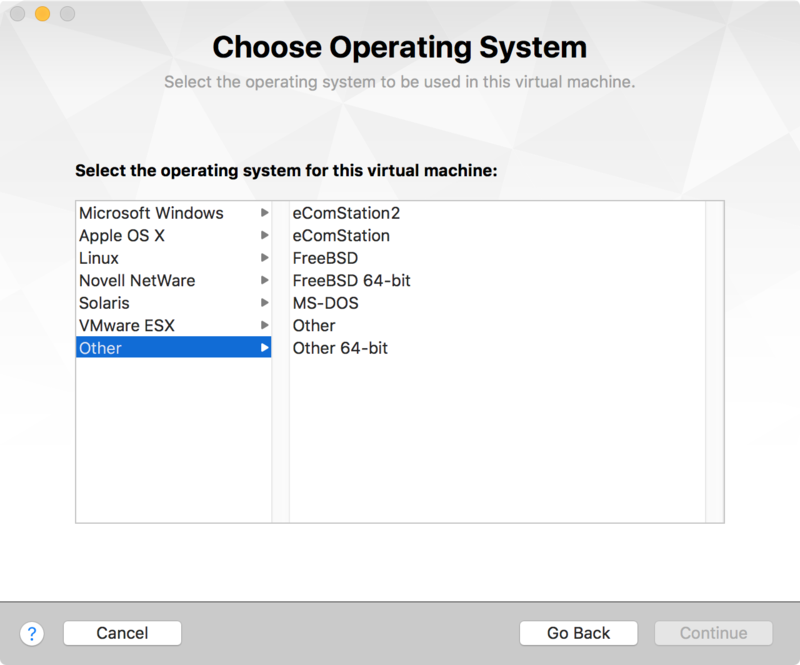 Next we need to choose the operating system for this virtual machine, so select “Other” [screenshot] and then “FreeBSD” either 32 or 64 bit architecture depends on what architecture you are going with off cause [screenshot]. 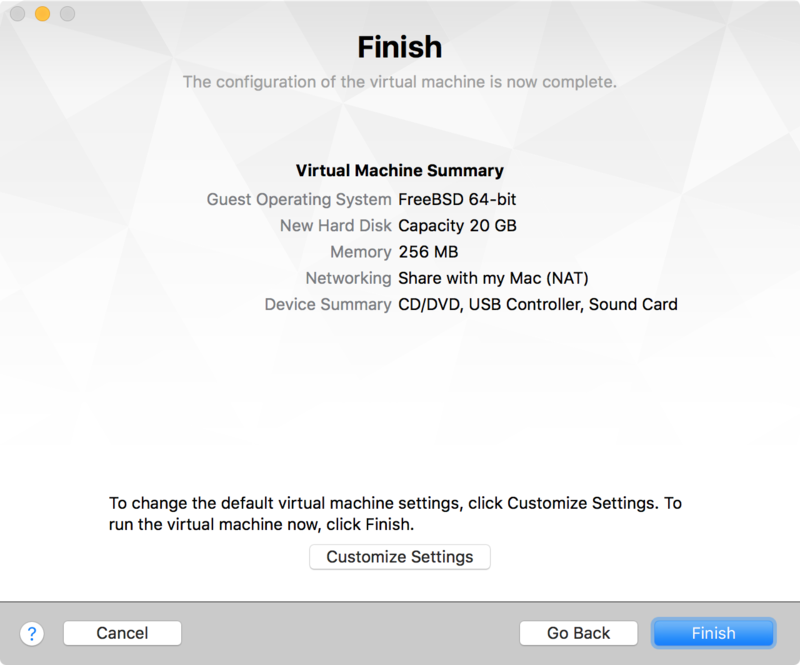 Next we need to create a hard disk for the virtual machine [screenshot]. On this screen just click “Continue”. Important on the next screen [screenshot] Do not click Finish. instead click “Customize Settings”. 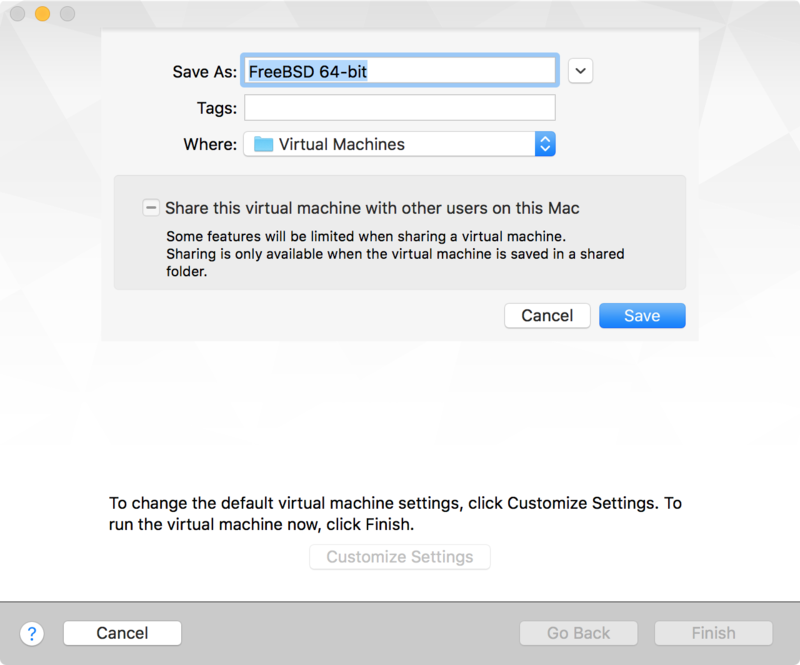 You will be promted for a name as well as a location for your virtual machine. 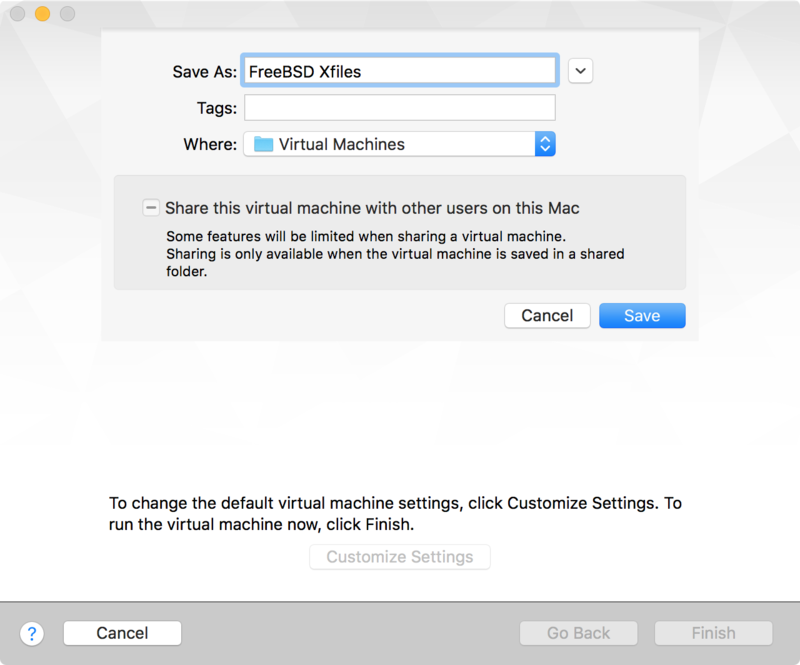 [screenshot], enter a unique name for your machine [screenshot] and hit “Save”. You will now be returned to the customisation screen. [screenshot]. Back at the customisation screen [screenshot], click on Processors & Memory [screenshot]. 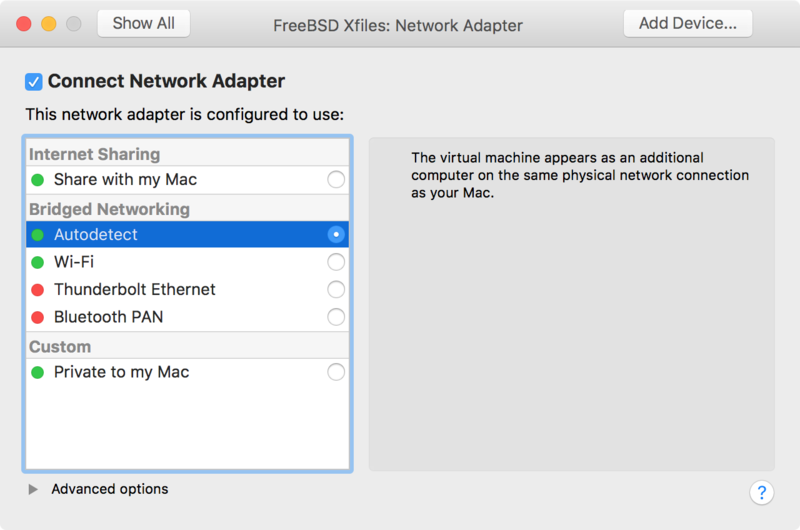 Depending on how much “Juice” your mac has adjust the values to suit your needs. Back at the customisation screen [screenshot], click on Hard Disk (SCSI) [screenshot]. 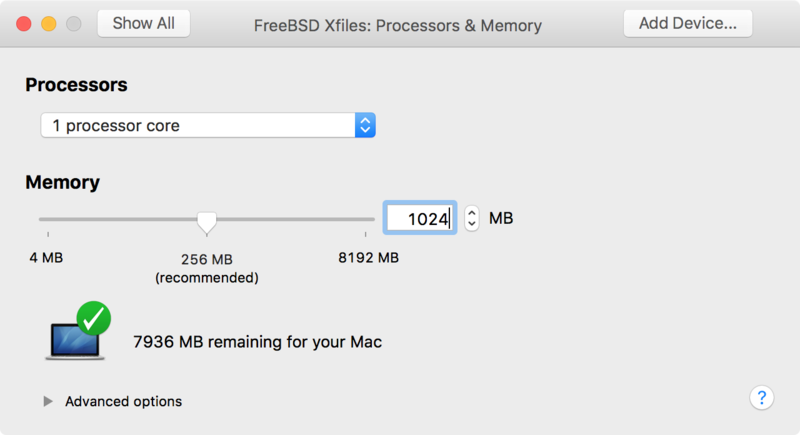 Here you need to adjust at Disk size to suit your needs [screenshot]. 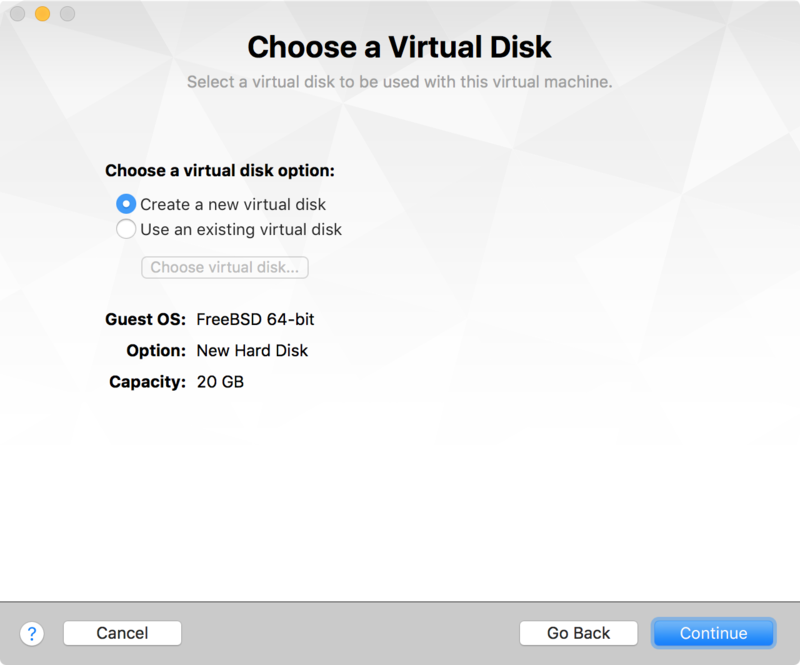 You can give the virtual hard disk a unique name as well this is optional, but highly recommended. Back at the customisation screen [screenshot], CD/DVD (IDE) [screenshot]. 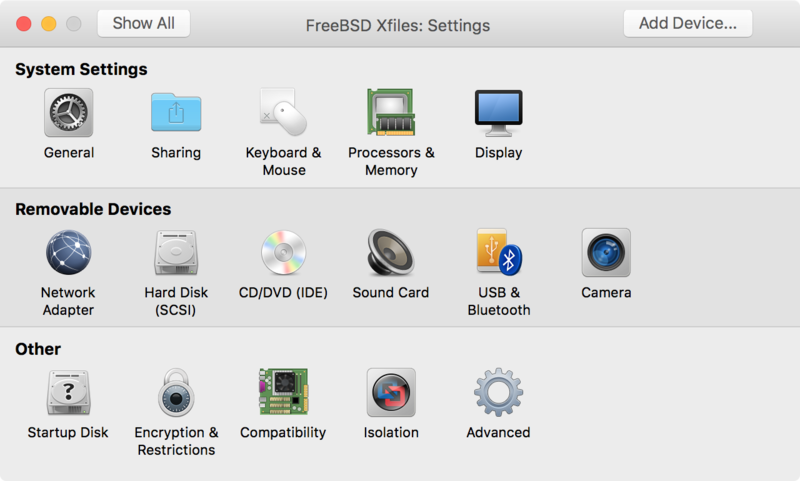 Check the “Connect CD/DVD Drive” box and select the ISO image you woul like to install your operating system from [screenshot]. Back at the customisation screen [screenshot], click on Network Adapter [screenshot]. From here select how you want to configure your network. 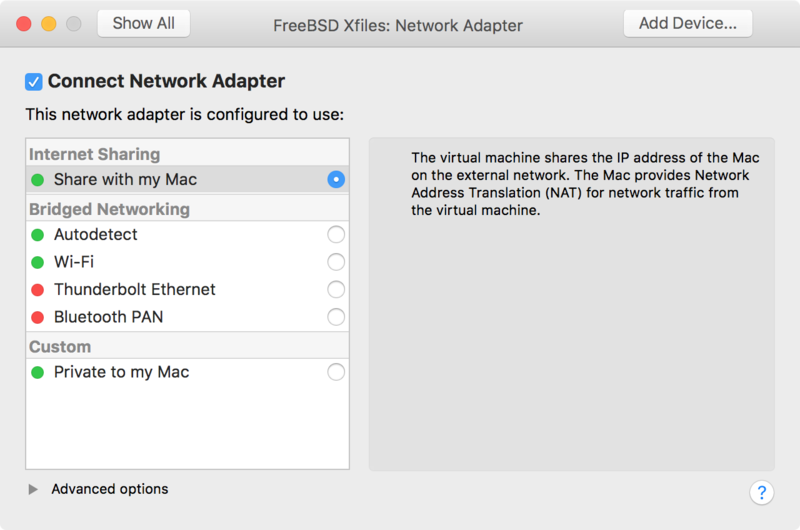 You have a few choices to simplify this it basically boils down to “Share With My Mac NAT” [screenshot] or “Run the virtual machine with it’s own IP address Bridged” [screenshot]. Because this is a “Get You Started Quick Guide” I will not elaborate on the other options this time around. Back at the customisation screen [screenshot] there is a “Compatibility” option, this can end up being quite important. If you click that one you will see the following screen. [screenshot]. And clicking “Advanced Options” will get you this screen [screenshot]. The “Hardware Version” can be changed like in this example [screenshot]. 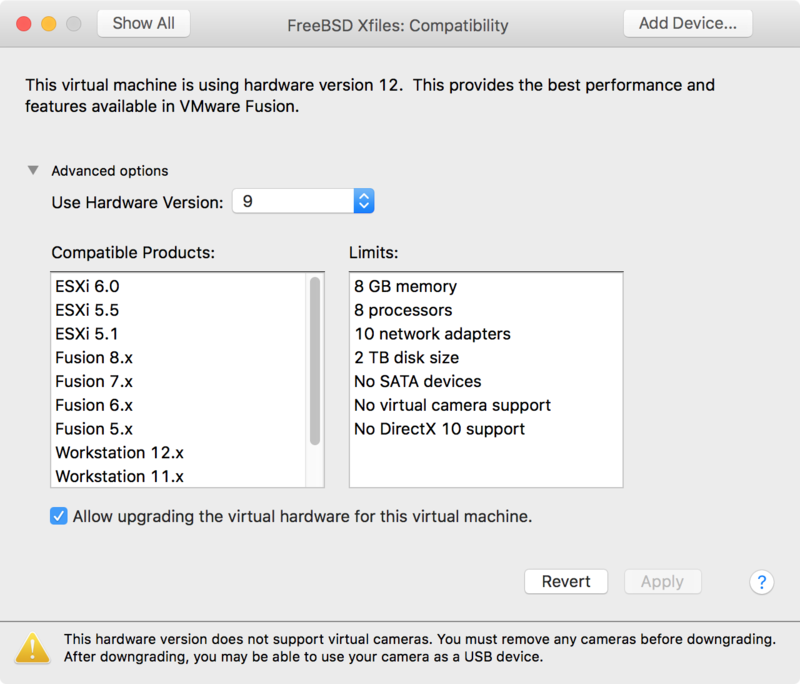 Now if you plan to import your virtual machine on for example an older VMware Fusion or import it into let’s say VMware Esxi or an older VMware Workstation you may run into an issue with “Hardware Versions”. 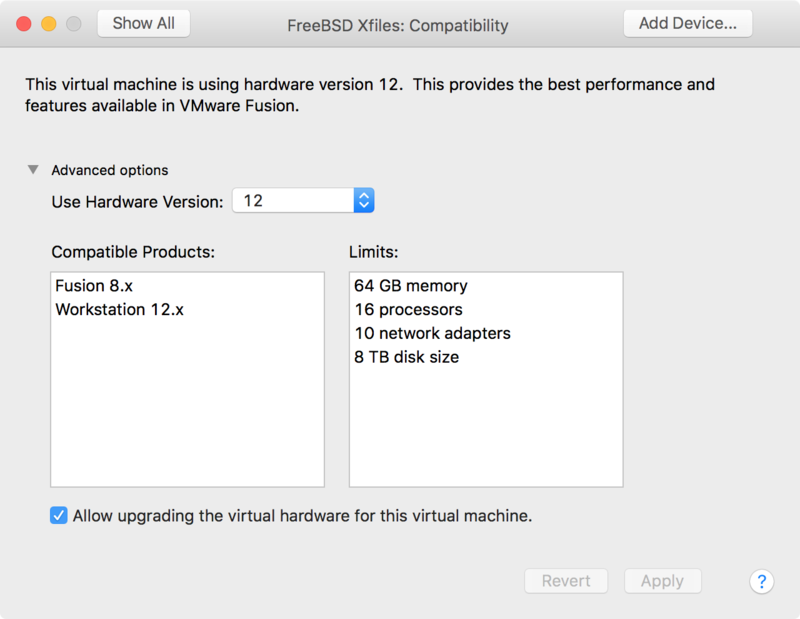 If you for example try to import a “Hardware Version 12” virtual machine into a VMware setup consisting of Esxi servers running “Hardware Version 9” you will have little success in doing so. Now this setting is not written in stone and you can change back and forth, like shown before [screenshot]. Changing these settings after the virtual machine has been installed and configured may cause unexpected “hiccups”. So my advise to plan ahead and select the right “Harware Version” from the beginning. 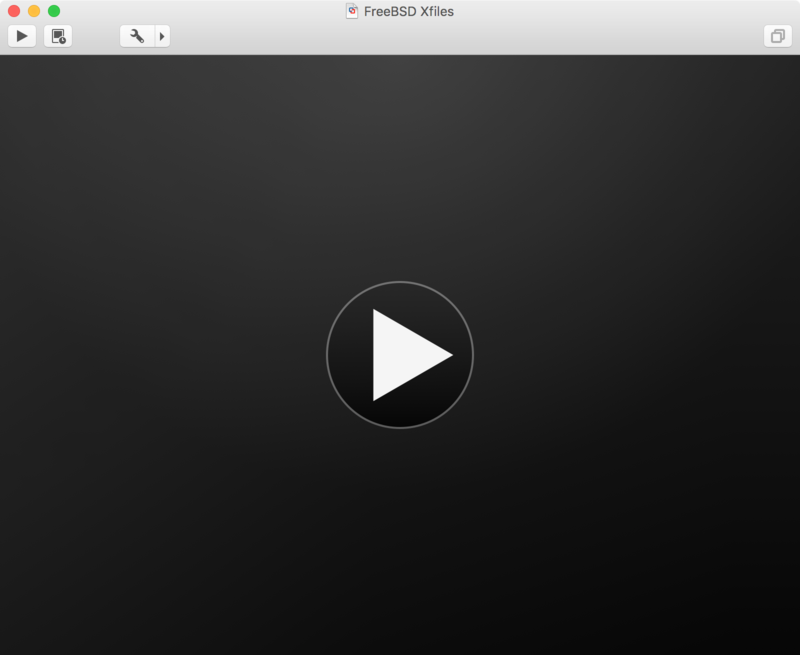 You are now ready to fire up your VM by clicking the “Big” play button in the middle screen [screenshot]. 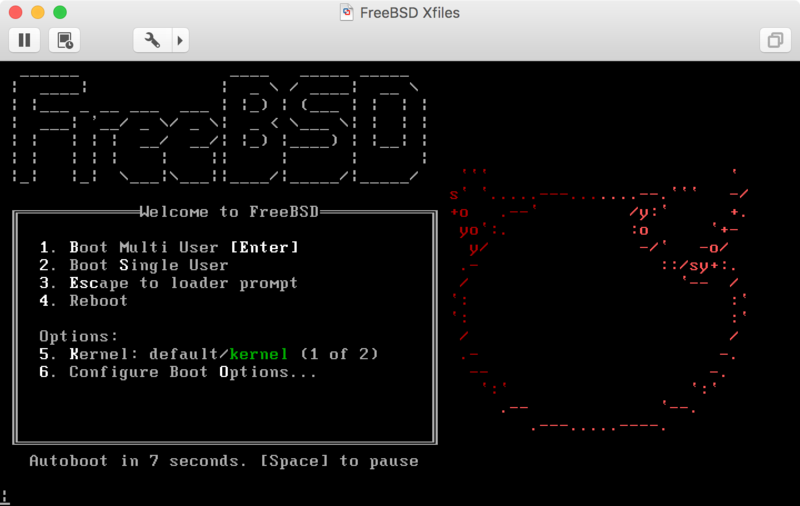 FreeBSD will boot up and be ready for you to install [screenshot] like you would normally do on a physical machine. Allan is living with his wife and their two children in Copenhagen, Denmark. He is currently working as Linux System Administrator at Autotask. The best site ever. My dad made me say this or he would change the wifi password. Wow I’m speechless awsome site. Dad I wrote what you asked me to, can I have my allowance now? Not enough pictures of cute animals, and total lack of pie recipes, what am I doing here. It works. What more do you want me to say? I promised you a testimonial and I gave you one. Spell checkers don’t – Grammar checkers don’t either.